alaska blue moose: PAF "New Life"
PAF challenge this week "is to portray any piece of photo art that reflects 'new life.'" 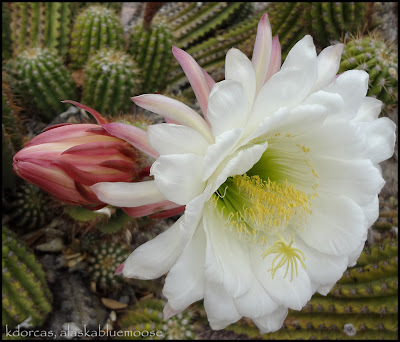 Last Saturday friend Judi took me on a drive to see beautiful cacti budding flowers in Sun City, Arizona - I so enjoyed the morning time with her and viewing a heron nest with babes. These are four photos from the adventure. As always, please click on the photos for more detail. The heron nests were quite far away and of course I didn't pack my Panasonic zoom 35-420; you can see how far away the tree is, but I stepped a wee bit closer to get a snap of the "babes" with my point and shoot Sony with the Carl Zeiss lens. What a perfect time of year for new life! Cactus flowers are such a beautiful contrast to their spiny hosts. Karen - each image is glorious!!! The transparency of the petals of the flowers is what I love. A real delight to get to view them. So happy you are sharing them with Photo Art Friday. Karen, your photos are beautiful. I especially love the 3rd cactus shot. Wonderful! 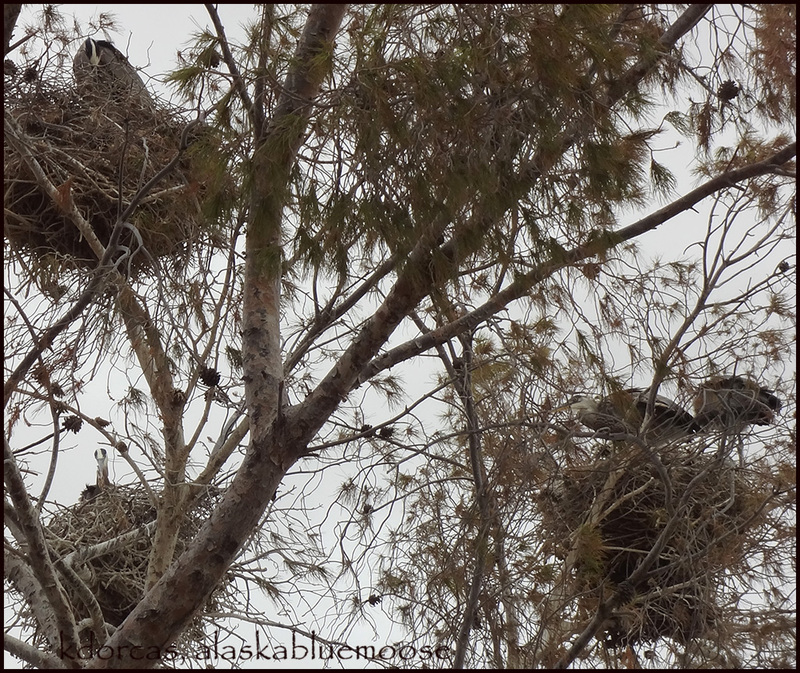 I love those macros and the nests are amazing, Heron's are so big aren't they? Love those cactus flowers! 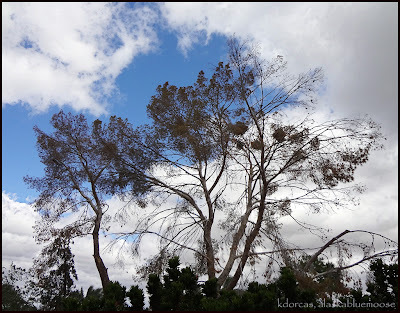 I lived in Arizona for a while (Tucson) - these images bring back a lot of good memories! beautiful images, I just love the cactus flowers. 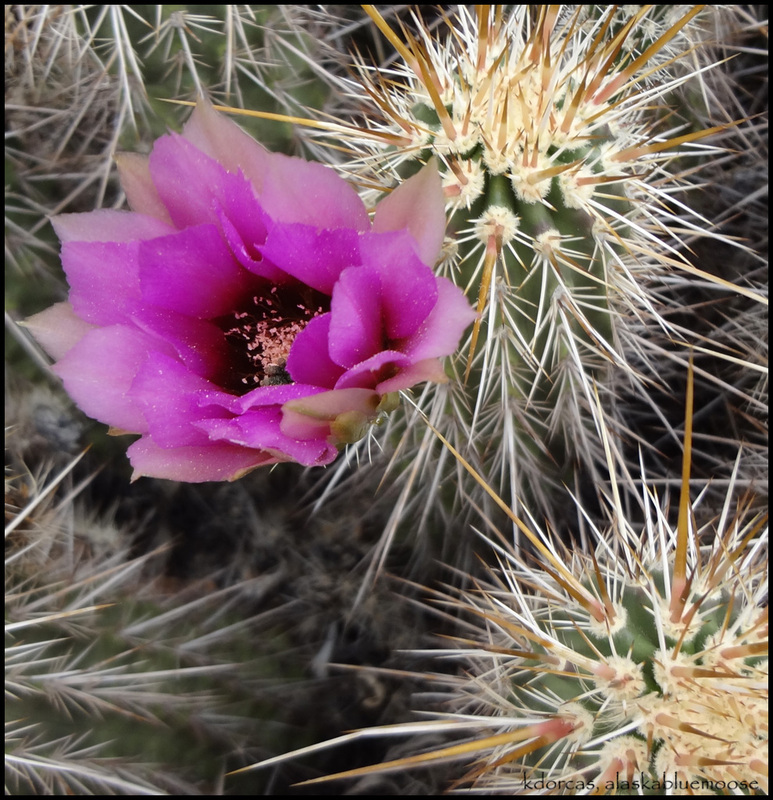 wow, I rarely see cacti flowers. They are really good looking. Thanks for sharing. wow! love sll those cactai flowers! beautiful captures! Oh, those cactus flowers are gorgeous! Great shots. Exquisite beauties for sure. I really like the white one. How exciting to see the Heron's nest as well. Great photos Karen! So lucky to be in arizona for the amazing spring show! Best to you from Texas! These shots are so beautiful Karen. Love all the colours these Cacti produce. Your cactus shots are gorgeous as are the heron nests! I love these photos Karen. 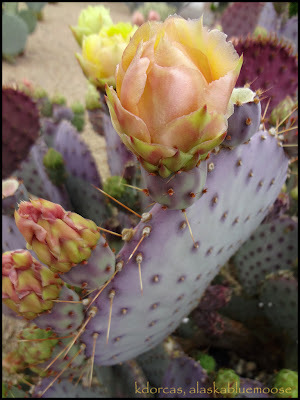 Those cactus flowers are really beautiful...and heron nests...I can only dream!!! Beautiful shots. Love the Heron's nests. Beautiful pictures of the cacti! In bloom they are an amazing study in contrast, aren't they.